Asia is a valuable market for startups who want to be globally competitive; holding over half the world’s population and home to a diverse startup ecosystem, startups have much to gain here. For the second year, TNW is on a mission to find Europe’s most innovative startups, and offer them a golden ticket to enter the Asian market through the K-Startup Accelerator program. This 3.5 month program will prepare you for using South Korea as your gateway to the rest of Asia. 80 Startups will be selected and invited to the Pangyo Techno Valley – dubbed the Silicon Valley of Asia. 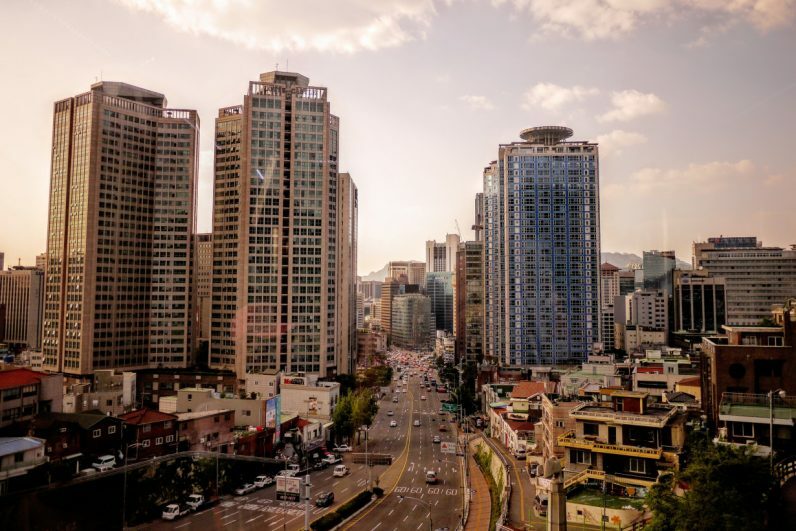 They receive free office-space at the Global Startup Campus – strategically located just outside of Gangnam, Seoul’s thriving, upscale business district. Mentoring and support: Learn business tricks from executives of e.g. Samsung, Hyundai, LG and receive help on visa applications, local laws and regulations, taxation, and much more. Expenses covered: $3180/month/team to cover daily expenses. State-of-the-art facilities to cater to all prototyping and testing needs. Prize money: In December, accelerator participants will compete in a Demo Day competition in which the top 40 will win $22,727 each. Additional grants for the top 4 teams (from $6K to $100K) will be provided. Over the next month, we’re scouting for startups interested in expanding their business to Asia through this program. After two selection rounds, the best 80 companies will be invited to participate. Chances like this don’t come by that often. Are you ready to take the challenge? Apply before June 14th.